Sally Rogers is no ordinary public school music teacher. From 2001 to 2010 she taught PK-4 music at Pomfret Community School in Connecticut and K-4 music at the Pioneer Valley Chinese Immersion Charter School in Hadley, MA But her tenure as a teacher is preceded by twenty years of touring across the country and over the oceans. Her discography includes fifteen recordings. She has received three Indie awards (National Association of Independent Record Distributors) and two Parent’s Choice Gold awards, plus other honors for her music. Some of her songs are included in both the Unitarian and Quaker hymnals. She has produced a kids’video and one of her children’s songs was published by E.P. Dutton as the picture book, Earthsong. 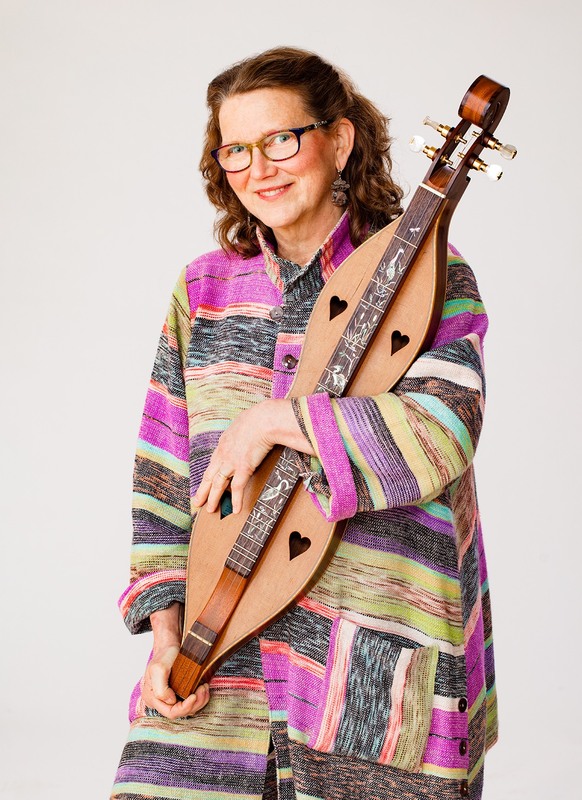 She has written a chapter in Ellipsis Arts’ book, “Open Ears”, which includes chapters by other luminaries such as Shari Lewis, Baba Olatunji, Mickey Hart, Pete Seeger and others. Her songs are also featured in both national music textbooks published by Pearson and Silver Burdett. Her four albums for children are released on Thrushwood Kids, her own label for quality children’s recordings. Rogers is also known for her work as a Master Teaching Artist for the Connecticut Commission on the Arts and has worked in the Commission’s HOT (Higher Order Thinking) Schools Program, for Arts for Learning Connecticut (Young Audiences) and now, for Hartford Performs! Her songwriting residencies have included many school visits teaching students how to collect oral histories and transform them into songs. These songs are included on three CD compilations of local historical songs. She is past president of the Children’s Music Network and currently is an adjunct faculty member at Lesley University, teaching in the Creative Arts in Learning masters degree program.